Height, size and speed are three of the most basic common denominators transcending the walls of sport-specific performances and, at levels as high as Division I and the professional ranks, allowing players to span their natural gifts across multiple athletic endeavors. Jim Brown is the archetypical multi-sport figure, by most accounts the most dominant running back in professional history and an unfairly fast and strong lacrosse player in his own right. He is the measuring stick by which multi-sport predecessors are, well, measured, and basically everything since — Deion Sanders and Bo Jackson are more recent highlights — has fallen well short of Brown’s tremendous accomplishments. Whether because of kids’ general rushed identification of single-sport priorities – and growing pressures, partially or fully imposed by parents, to devote Gladwellian 10,000-hour practice requirements to a specific sport – or a broader recognition that playing two sports professionally is just really hard, the days of Brown-like dominance appear to be behind us. After averaging 14.5 points and 9.7 rebounds for Ole Miss this season, Murphy will try and make it in the NFL (AP Photo). Plenty of others have tried to make the leap, and the latest evidence comes by way of former Ole Miss forward Murphy Holloway, who after not playing organized football since his sophomore year in high school signed a free agent contract this weekend with the defending Super Bowl champion Baltimore Ravens. The motivation is plainly evident: Holloway is a big (6’7’’, 240 lbs. ), fast and explosive athlete. 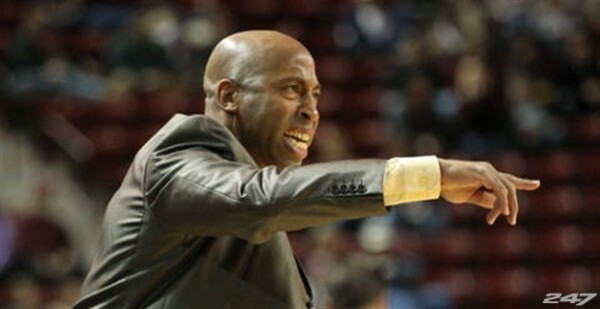 He spent four years honing his hoop skills – curiously enough, Holloway played for the Rebels for two seasons, transferred to South Carolina for a redshirt year, then returned to Ole Miss to play out the second half of his eligibility scorecard – and after helping lead Marshall Henderson and co. to their first NCAA Tournament in more than a decade, the avenues for a professional basketball career apparently didn’t match the opportunity to join the United States’ most lucrative and nationally unimpeachable sports enterprise. Christian D’Andrea is a microsite contributor and an editor at Anchor of Gold and Nashville Sports Hub. You can complain about his terrible oddsmaking in the comments, or find him on Twitter @TrainIsland. The first three weeks of conference play have come and gone in the SEC, and we’ve uncovered some revelations about the league. 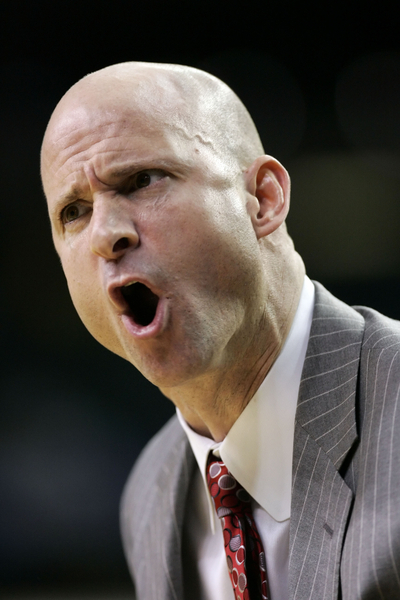 Ole Miss, for example, showed that a weak non-conference schedule camouflaged an emerging team. Florida, who hasn’t played a league game that it hasn’t won by 17 points or more, is every bit the beast they were expected to be. 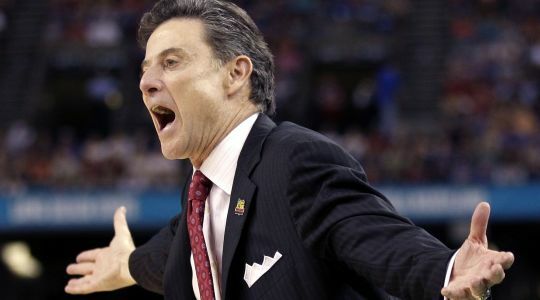 Missouri and Kentucky, on the other hand, have struggled despite talented rosters. What’s less clear is who the best player in the conference is. Several athletes have stepped up this year, some big men like Nerlens Noel and Reginald Buckner to guards like Phil Pressey and Kenny Boynton. They’ll all have their chance to join legends like Shaquille O’Neal, Charles Barkley, Bernard King, and Dan Langhi in earning SEC Player of the Year honors. So far, a surprising player leads the pack as January winds to a close. 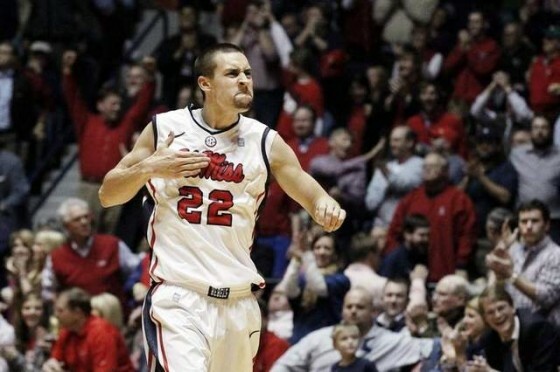 Ole Miss is 6-0 in conference play, and a big part of that revival has been thanks to Marshall Henderson’s shooting. He’s not the only one with his eyes on the SEC POY hardware, though. Let’s take a look at who is gunning for league honors, and where their odds stand nearly 20 games into the season. Marshall Henderson, Ole Miss (5:1 odds to win POY) – Well this is certainly surprising – at least to people not named Marshall Henderson. 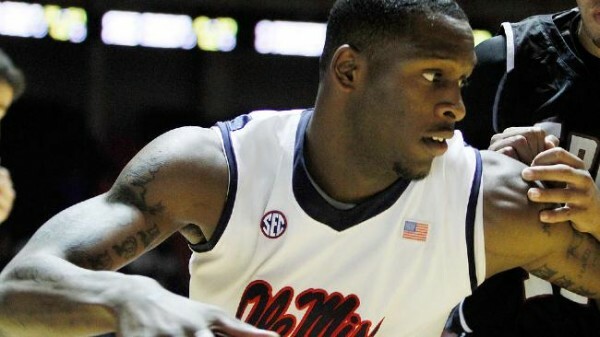 Henderson has been the catalyst behind Ole Miss’ surprising season by leading his team in scoring and swagger. The cocksure shooter has willed Mississippi to a 6-0 start in conference play. He leads the SEC in scoring and his shooting touch has pulled the Rebels out of tight games against Auburn, Tennessee, and Vanderbilt. Henderson has plenty of negatives, though. He’s shooting less than 40 percent from the field and a big function of his game is having players like Reginald Buckner and Murphy Holloway up front to clean up his mess. 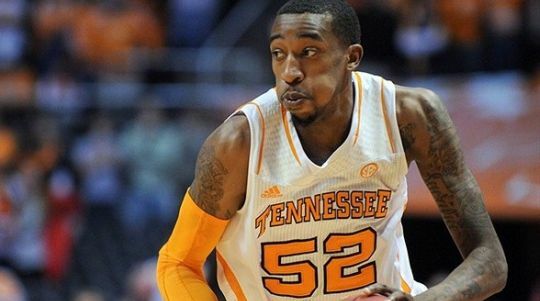 He’s also an unreliable passer who averages more turnovers than assists from the backcourt. Still, he’s been the focal point of Mississippi’s 2013 revival, and his scoring and ability to come up big in the clutch have made him the POY front-runner as January winds down. 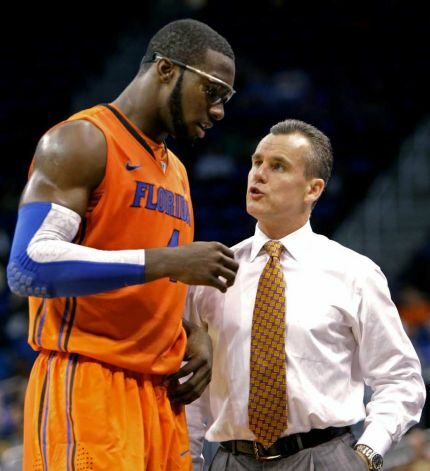 Florida’s Billy Donovan isn’t concerned with low attendance figures for his Gators’ home games. But it’s easy to not worry when fans usually line up to fill the O’Connell Center in Gainesville. Mississippi’s Andy Kennedy takes a different approach. And maybe that’s because he can’t afford to be unconcerned with a factor that has such a heavy influence on his job status for next year. Despite a 20-14 record in 2011-12, including 8-8 in SEC play, Ole Miss only lost two home games (Florida and Vanderbilt) all of last season. But this year’s 14-2 mark has the potential to be the Rebels’ most successful season in over a decade, and so far, the Rebels haven’t yet dropped a contest at the Tad Pad. Fans in Oxford need to continue to show up for Mississippi to continue its recent success. 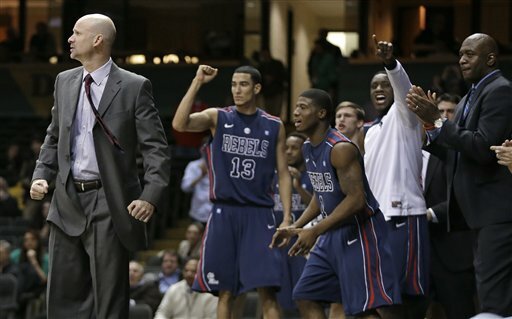 Ole Miss coach Andy Kennedy could really use a trip to the Big Dance in 2013.